Please visit our Open House at 6 300 DECAIRE ST in Coquitlam. Over 1500 sq ft of living in this nicely maintained 3 bedroom townhome! Perfect for young families! Spacious living room with built-in floating TV cabinet and with sliders out to patio, fully fenced. 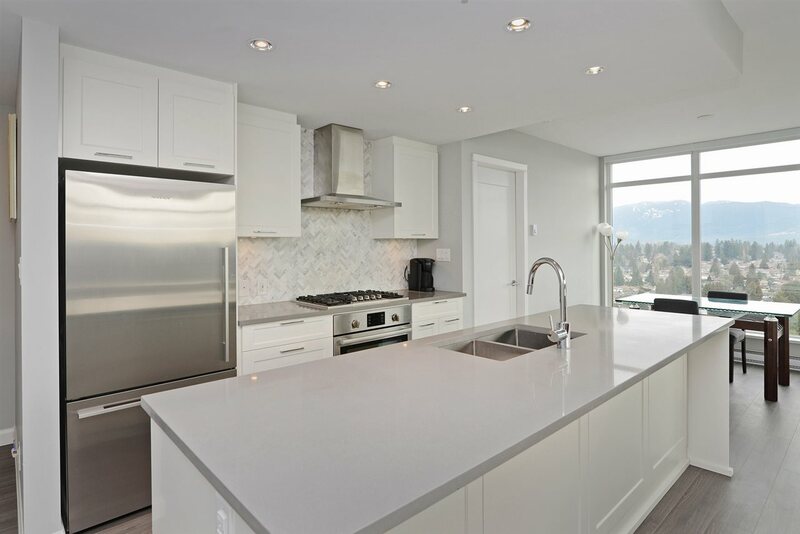 Sleek and modern updated kitchen with quartz countertops, elegant cabinets and tile backsplash. Dining room with built-in floating cabinet. Hardwood flooring on main. Upstairs features 3 ample sized bedrooms and a beautifully reno'd 4 pc bathroom. Downstairs awaits your ideas with a large rec room and laundry area. This is a very family friendly complex complete with an outdoor swimming pool. Fantastic location! Walk to Silver City theatres, IKEA + the shops & services along Schoolhouse & Lougheed. 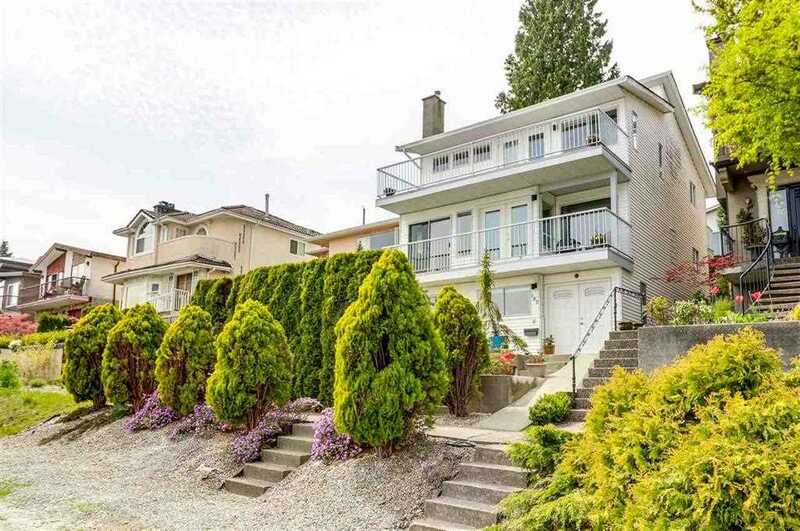 Quick access to the Hwy 1 and a short ride to the skytrain. **OPEN HOUSE** SUNDAY FEB 17, 2-4 PM.